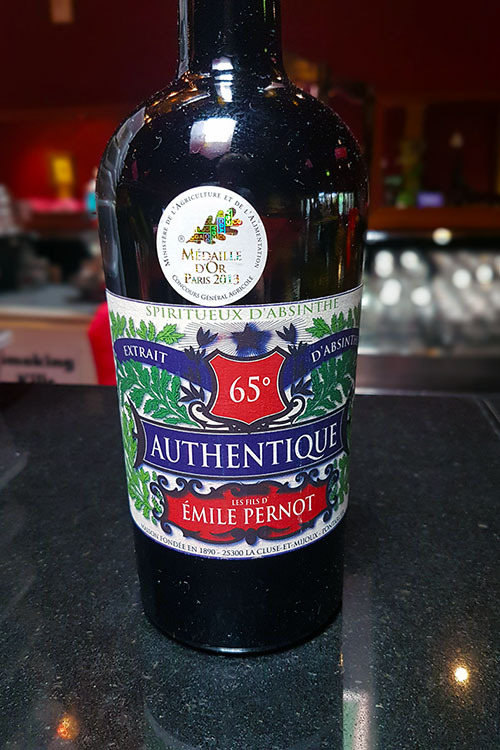 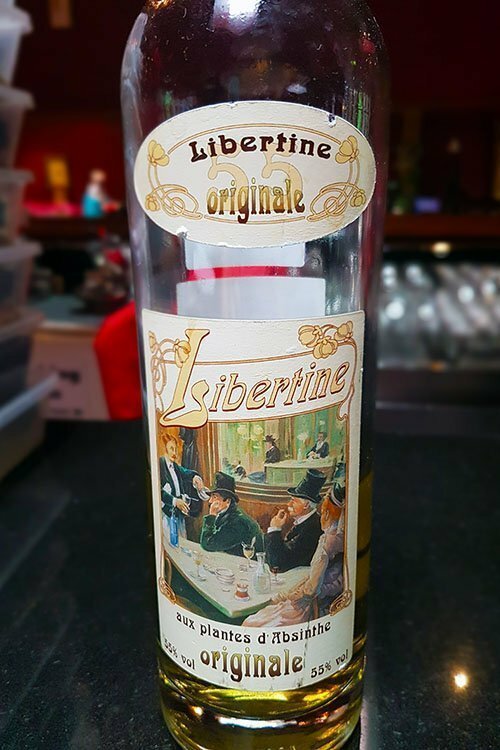 Polly in Fitzroy is proud to offer one of Melbourne’s biggest selection of Absinthe it is also a passion for our staff who know and love the history behind it. 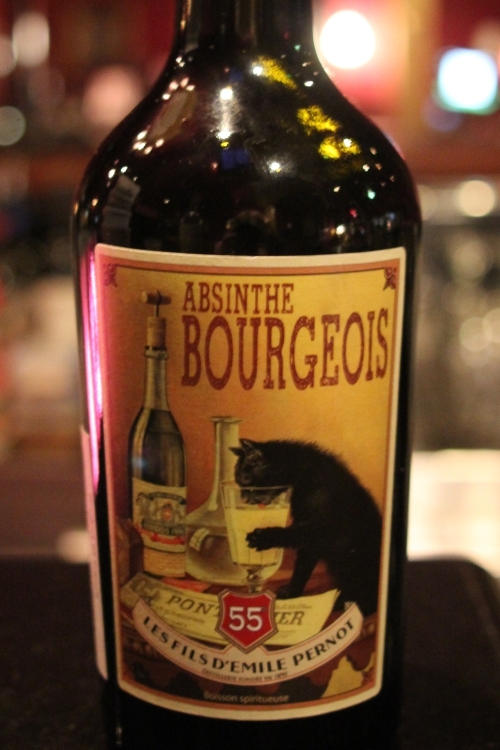 At Polly, absinthe is served traditionally of course! 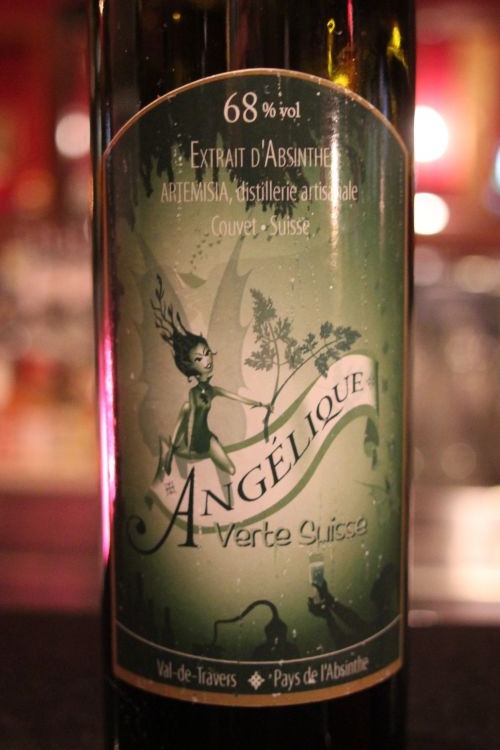 Absinthe is a highly alcoholic distilled spirit, true absinthe is 68%-72% and must contain Wormwood, Artemisia Absinthium, Fennel, Foeniculum Vulgare, Anise-pimpinella Anisium These botanical’s give absinthe its recognisable bitter taste. 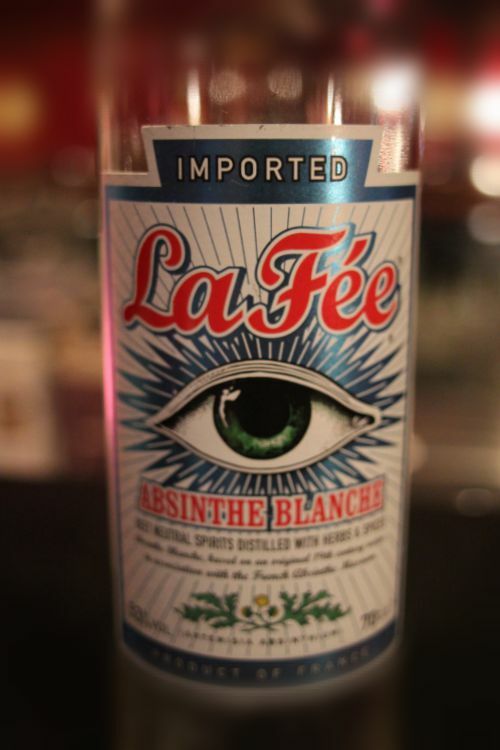 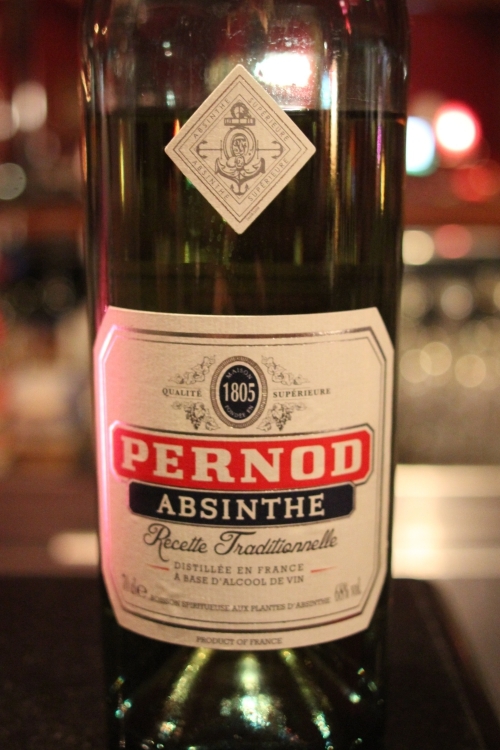 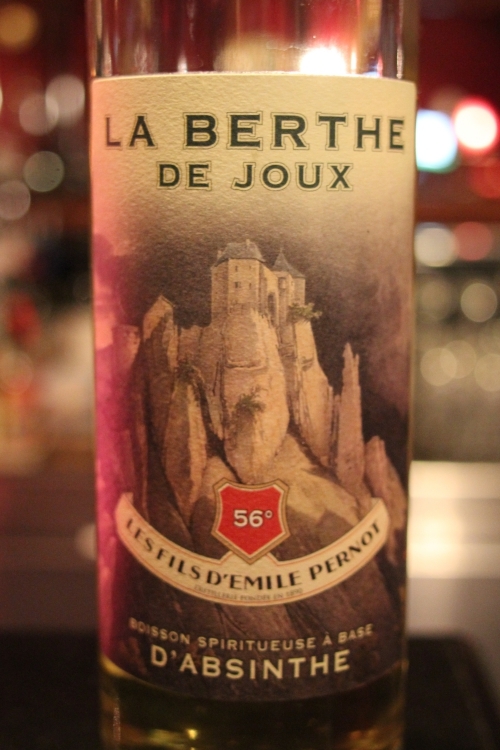 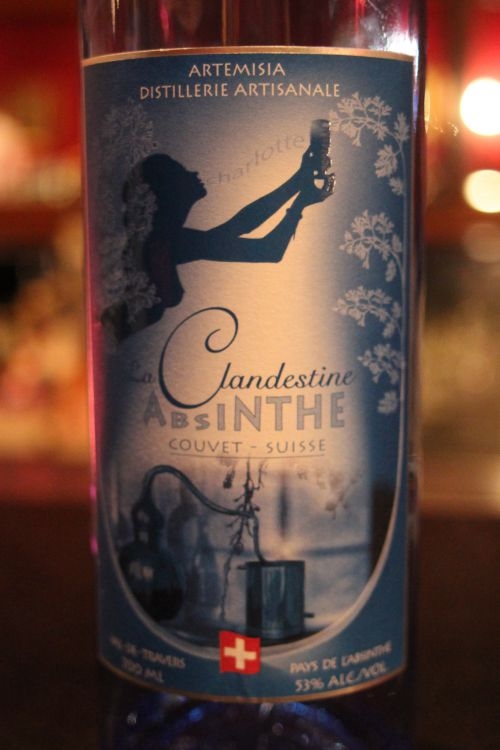 For absinthe to be palatable you must dilute it with usually 4~6 parts iced water and add sugar to personal taste. 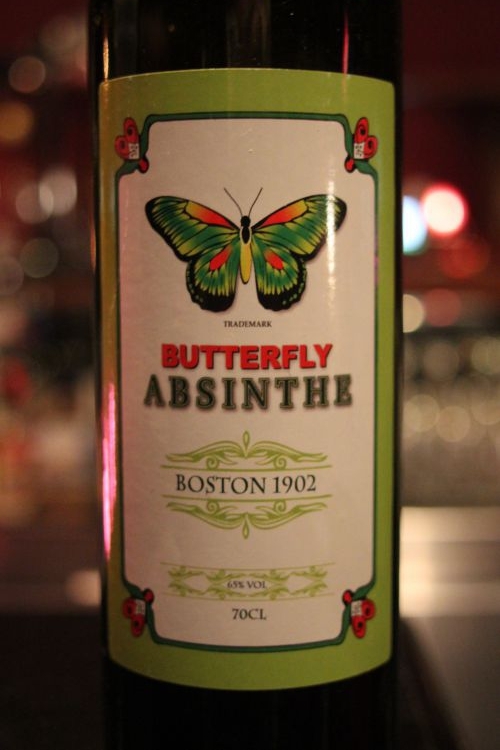 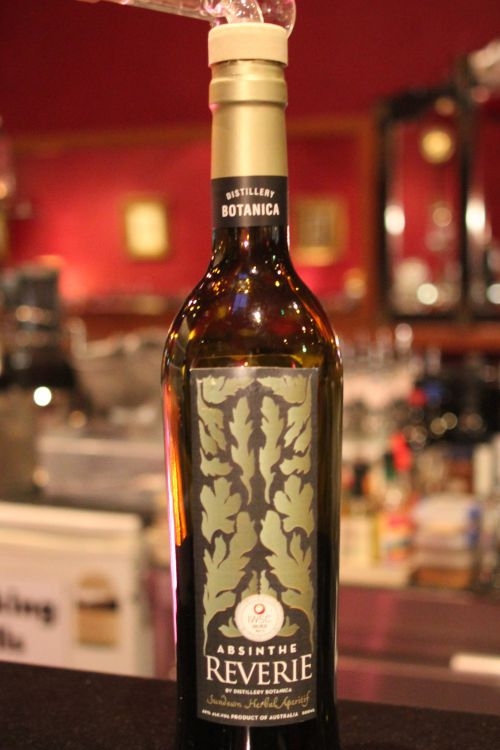 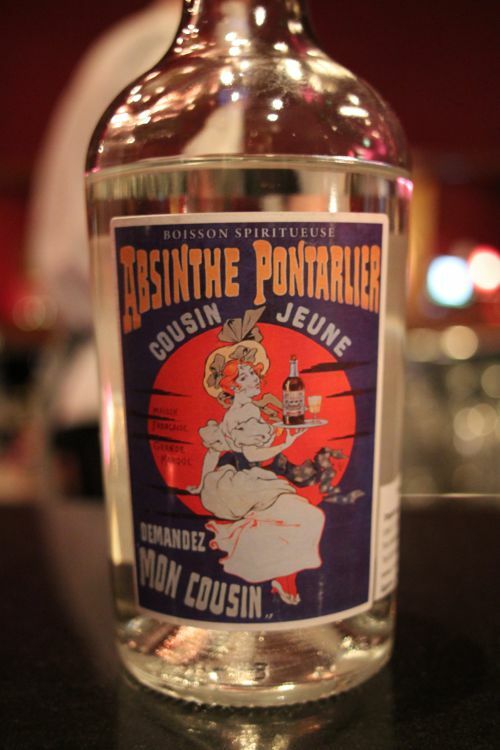 Polly’s absinthe list consists of traditional European style absinthe both Suisse (Swiss) and French we also have Australian made European style absinthe from Distillery Botanica. 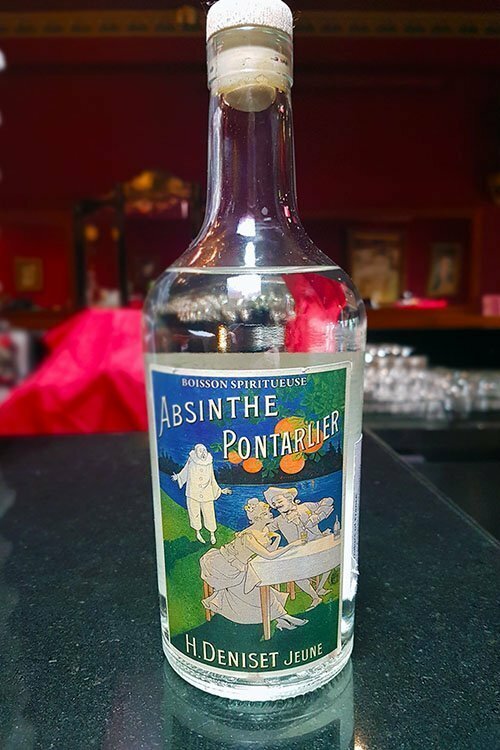 There are numerous myths surrounding this much maligned and misunderstood spirit everything from inspiration to hallucinations – come and find the truth at Polly.